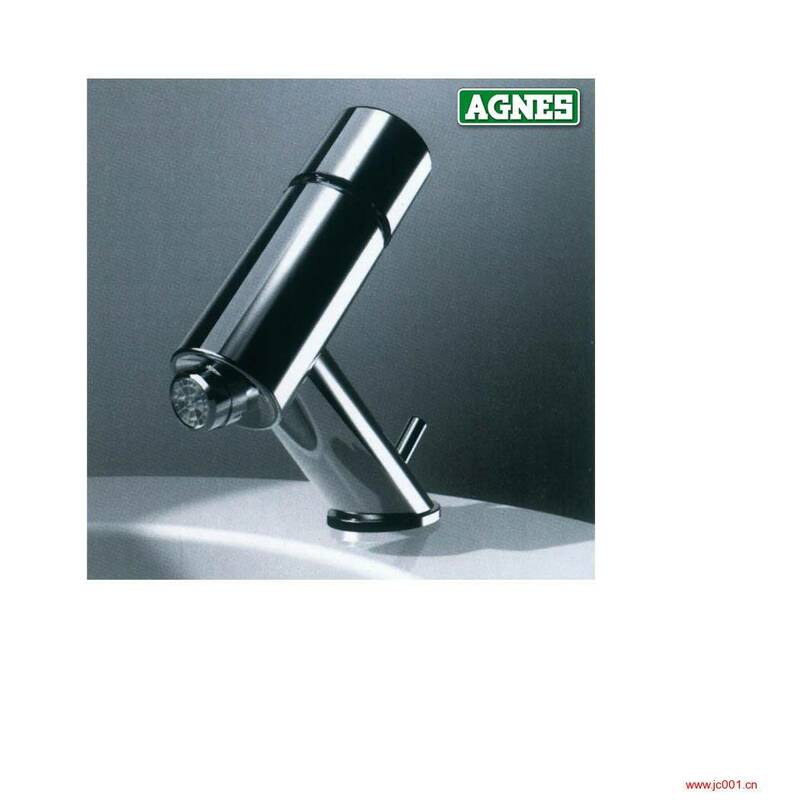 AGNES (TAIWAN) Faucet Company was founded in 1977. We are specialized in manufacture of Top grade faucet, with brilliant technical and advance equipment. The First one Qualified by ISO9001 in this Industry area. Our R&D…Row Material Purchase… Deep processing… assemble … final check… packing. Each step is under close Quality control. Our Products go to the globe market with special High Quality. Cooperated with big Cooperation under good relationship Agnes Faucet create the beautiful modern life. Style and Leading the stream of era . Elegance & Duration is the forever commitment of Agnes.